Heat olive oil in large skille over medium-high heat. Add onoins and saute for 5-10 minutes or until translucent. 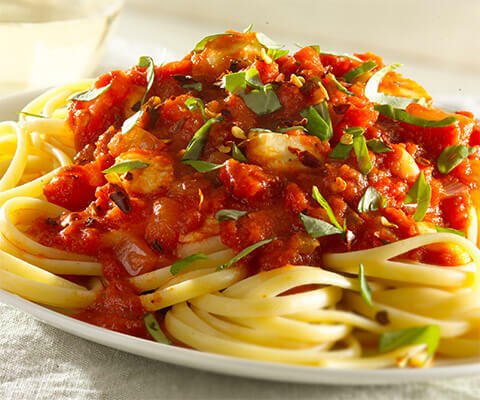 Add Classico® Riserva Marinara Sauce to the skillet along with about a dozen basil. Bring sauce to a low boil and then lower heat to simmer. Serve on top of cooked pasta, and garnish with remaining basil leaves. This recipe definitely worth a try!